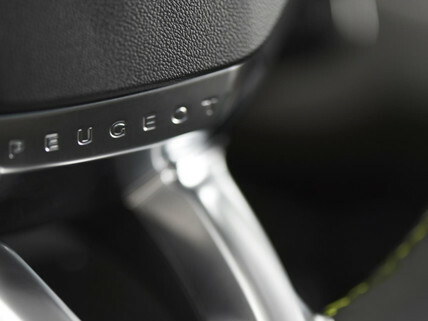 The Peugeot 208 is a true "re-generation"; in car design on all levels; architecturally, stylistically, technologically, ergonomically, and environmentally speaking. 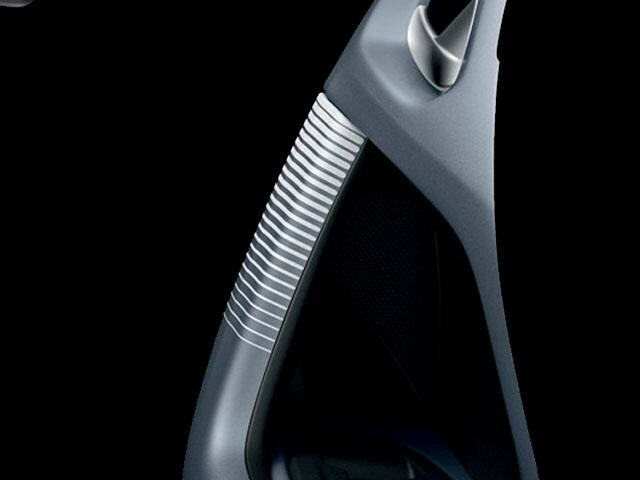 A true "re-generation" in car design. 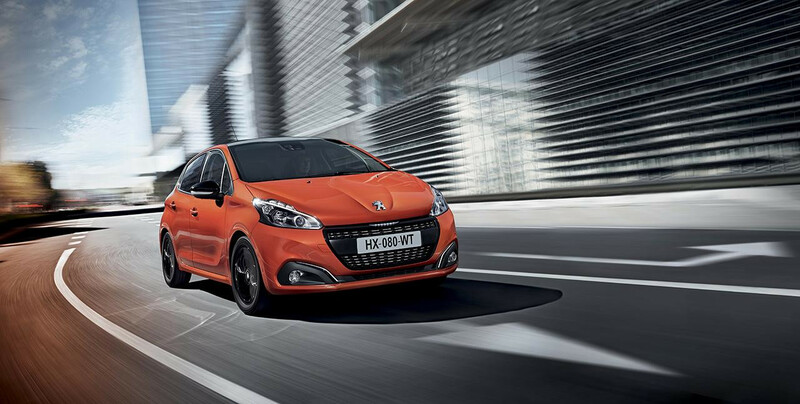 The PEUGEOT 208 5-door has had a makeover: this compact, next-generation hatchback is now even sportier and more elegant. 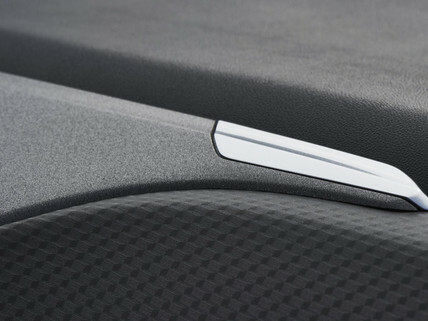 With a focus on style and quality, the interior of the PEUGEOT 208 5-door has a clean, classic and chic feel. 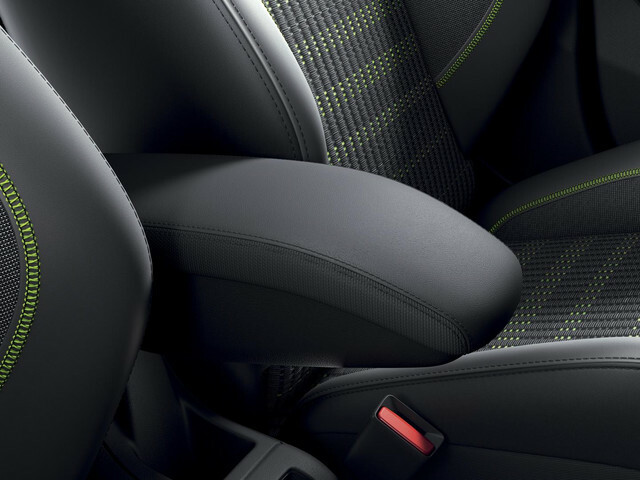 Exceptional ergonomics improve ease of handling and help to create an instinctive, exciting ride. 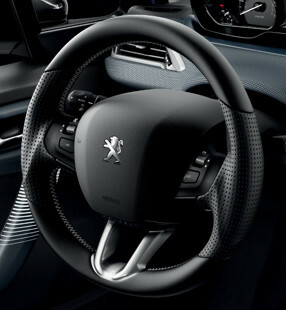 Natural and intuitive, the ergonomics of the PEUGEOT i-Cockpit give you a driving experience that’s precise, enjoyable and easy. 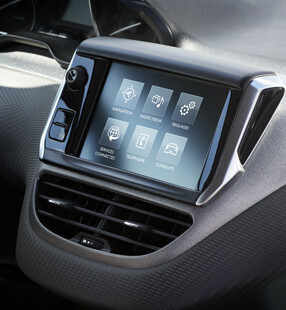 Features include a large 7'' touch screen, head-up instrument panel and compact steering wheel – all carefully designed around you. 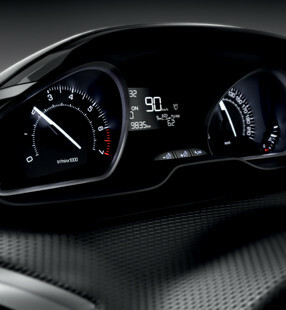 Cleverly positioned to ensure your eyes stay on the road, the head-up instrument panel has an understated, elegant design and a central screen that’s easy to read. All the essential information, right where you need it. 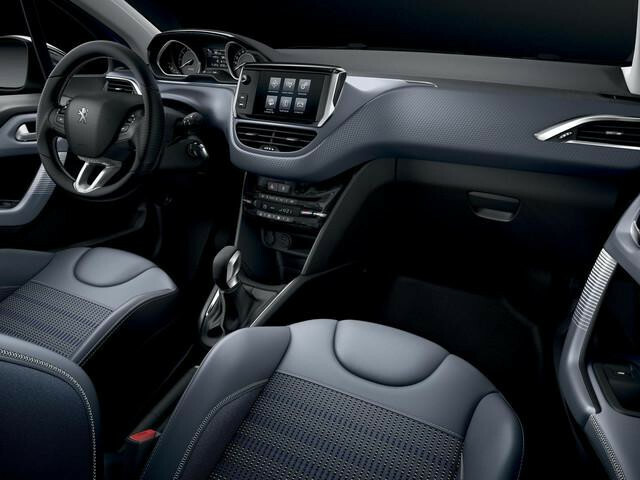 The compact leather-finished steering wheel, combined with the equally compact size of the 208, gives you an agile, exceptionally easy-to-handle experience – the perfect recipe for true driving pleasure. 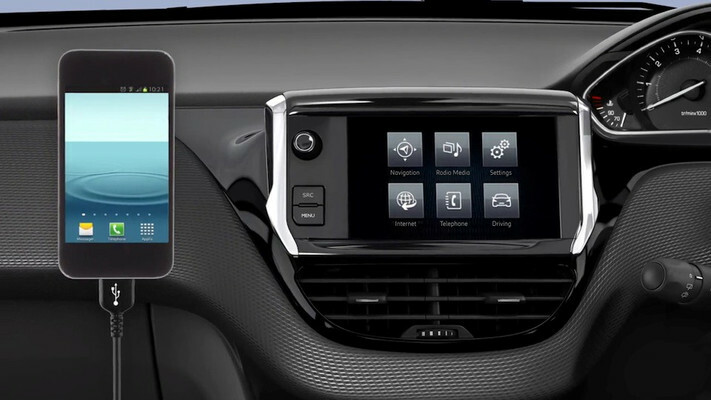 Perfectly positioned, the 7” touch screen gives you access to a wide range of functions, including navigation (optional on Active, standard on Allure and GT Line), music streaming, USB connectivity and hands-free Bluetooth™ calling. 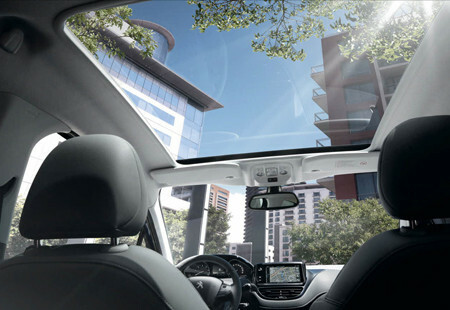 The 208's panoramic glass roof (available as an option on Allure and GT Line) fills the interior with light and gives you great visibility. 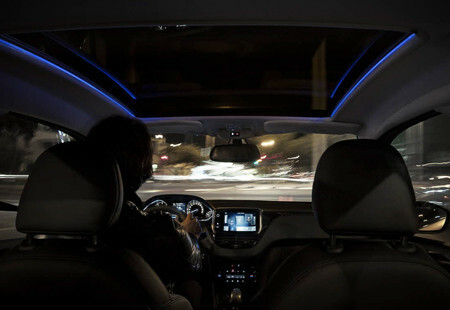 After dark the ambient lighting takes on a different mood – the cool white backlighting of the sporty analogue dials and controls gives them a crisp, hi-tech finish as well as making them easy to read, along with the blue diodes outlining the panoramic glass roof at night, with its "comet" effect. 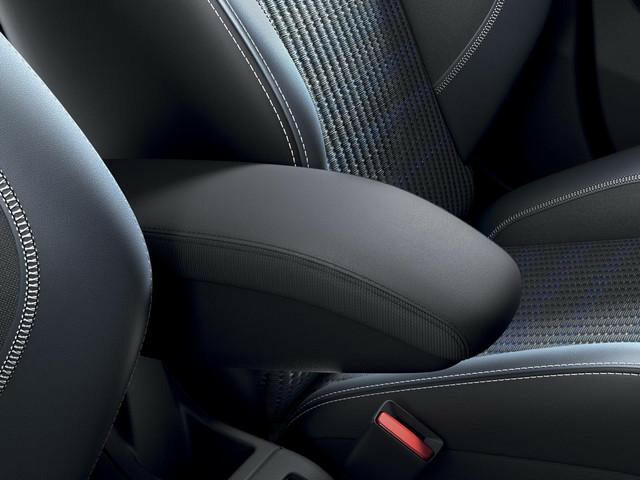 Make your 208 truly yours with an interior personalisation pack. 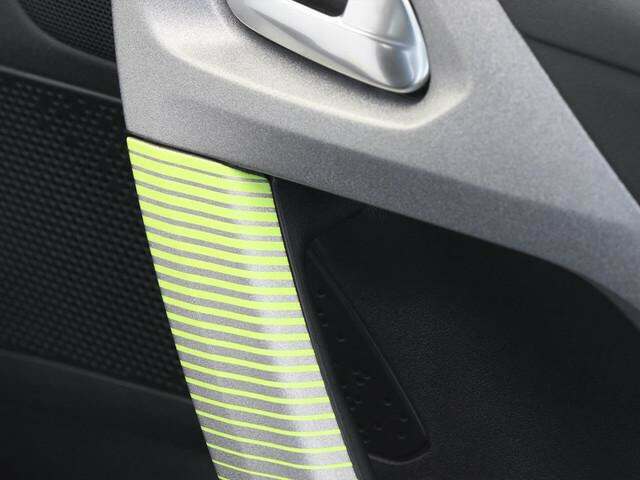 Interior personalisation offers a modern, premium feel, with incredible attention to detail: sports seats with contrast stitching, satin chrome air vent finishers, grained dashboard moulding, laser-engraved front door handles and contrast stitching on the full grain leather steering wheel and gear lever gaiter. - The MENTHOL White pack adds a dynamic, elegant atmosphere with its white accents. - With its coloured accents, the LIME Yellow pack is bold, modern and cool.